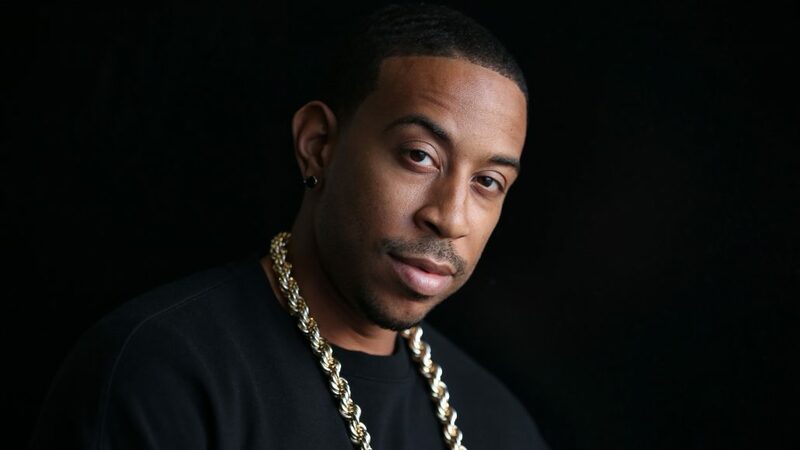 Word of Mouf also features the hoochie anthem ‘Area Codes’, the first single released on the multi-platinum Rush Hour 2 soundtrack. 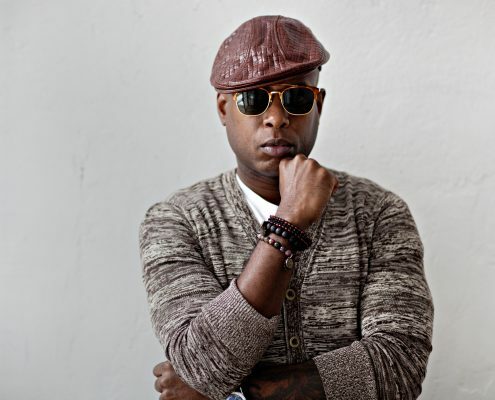 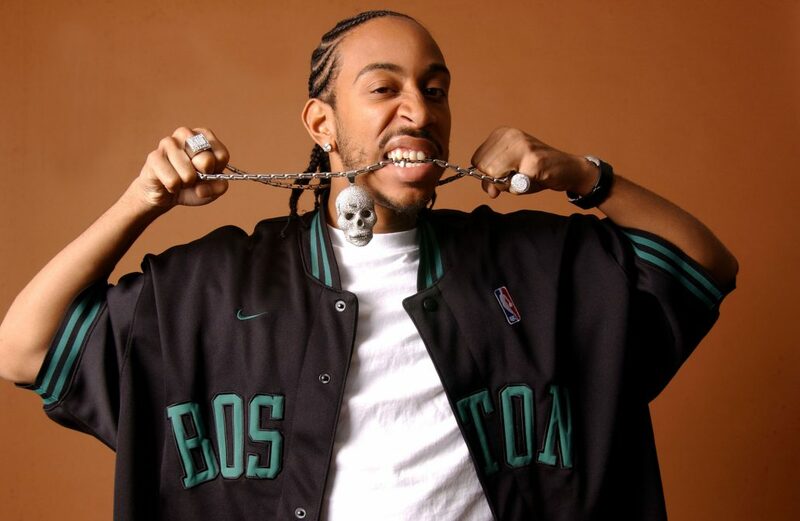 “Producer Jazze Phae is one of those dudes who’s into real funk,” says Ludacris. 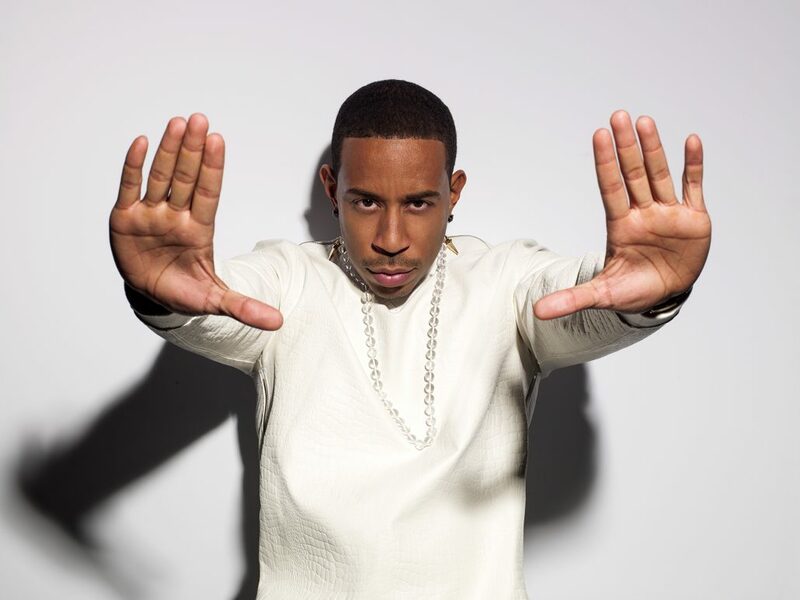 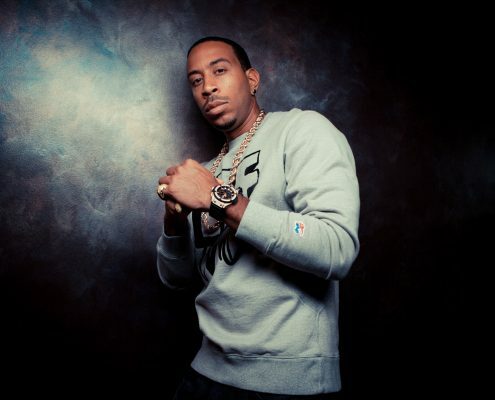 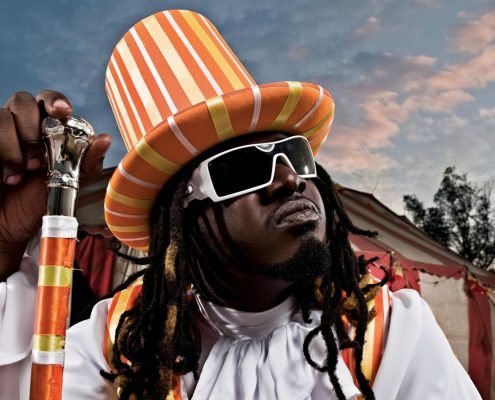 “We worked on another track called ‘Keep It On The Hush’ that is so soulful.” In addition, Ludacris has collaborated with Swizz Beatz (“Cry Baby”), Jagged Edge (“Freaky Things”), and 8Ball and MJG (“Hard Times”). 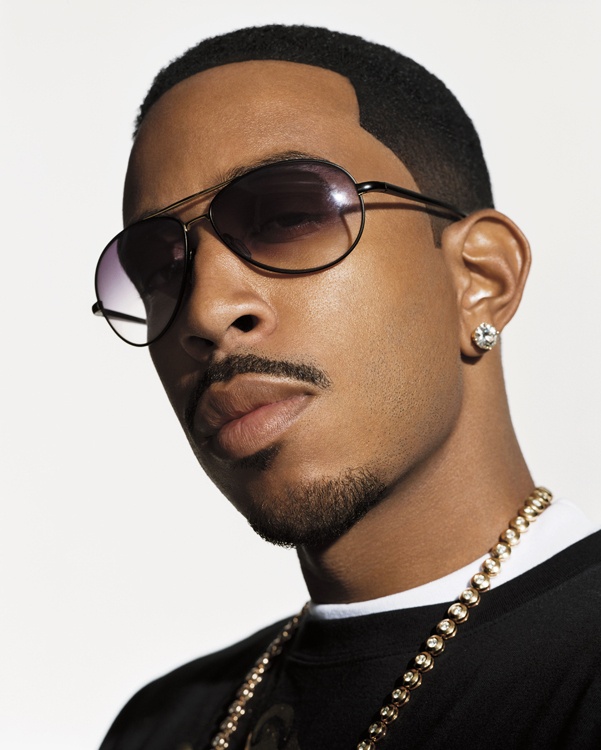 While it’s obvious that Ludacris likes to have fun as much as the next rapper, he also knows when it’s time to be serious. 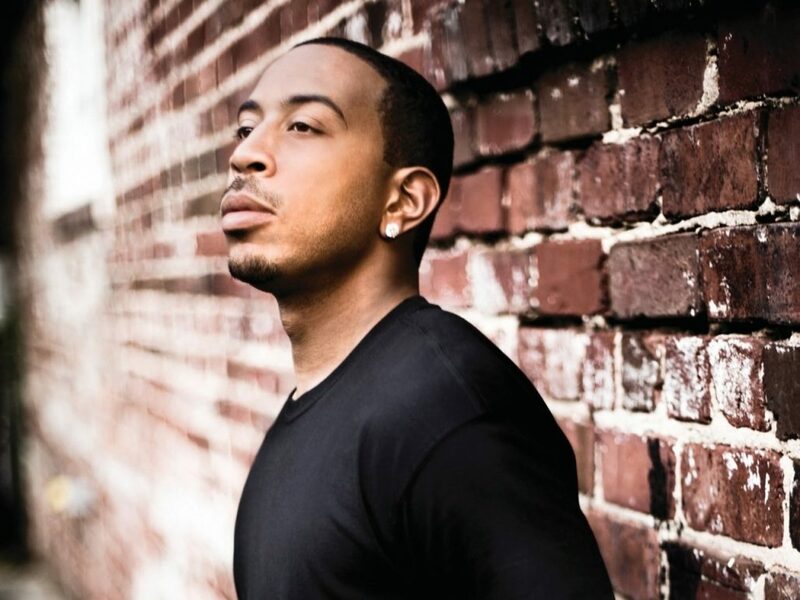 Produced by newcomer Jook, the aural bleakness of ‘Cold Outside’ is a straight-up reality check that is dear to Ludacris’ heart. 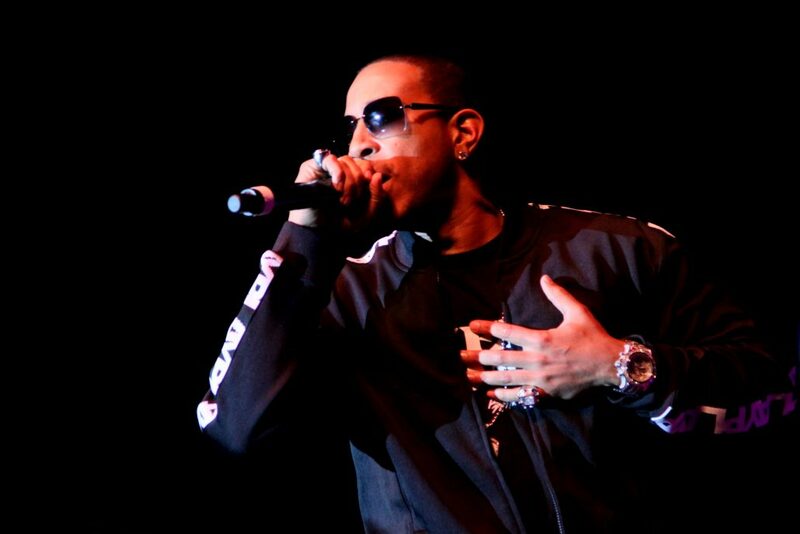 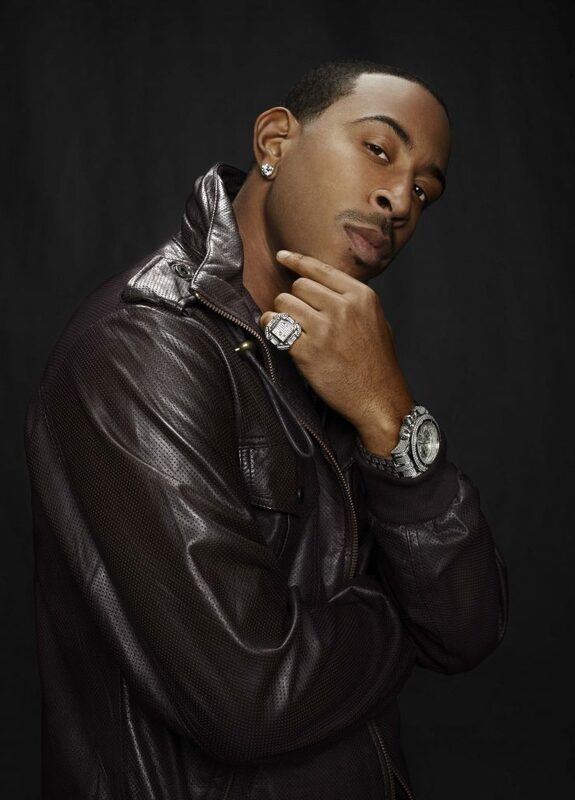 “No one wants to go back to the lowest point in their life,” says Ludacris. I made this song so I would have a document of my struggles in the game and how far I’ve traveled.” Indeed when Ludacris says, “Rapping was my only way, but my mama told me to save it for another day/ but I got to make it ’cause it’s cold outside”, many can relate to these powerful words. 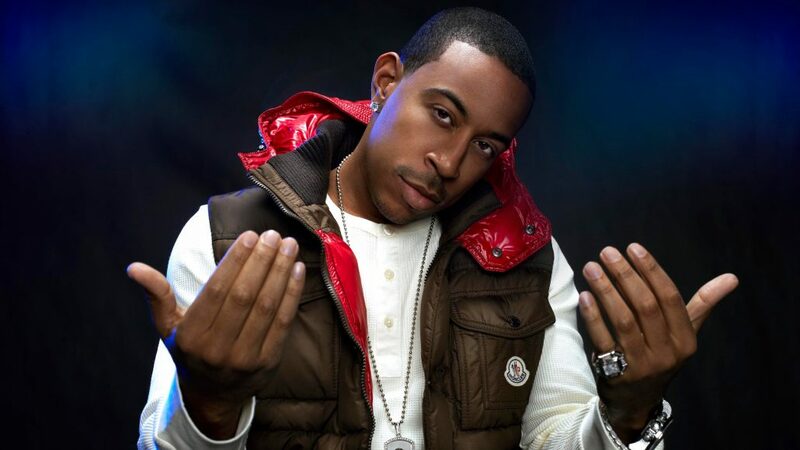 With the release of Word of Mouf, the world can soon forget about learning country grammar, because Ludacris is speaking an entirely different language.